MIG welding is a type of arc welding that uses inert gas and a continuous feed wire to fuse pieces of metal together. MIG welding is known for its speed and versatility. And to push your welding knowledge even further, check out the TIG Welding Class. Get started with the MIG welder, learn where all the panels and switches are located, and go over key safety features. 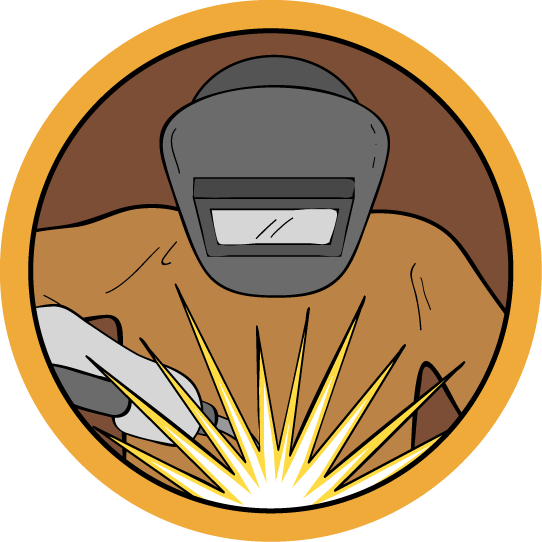 There are many safety precautions to consider when MIG Welding. 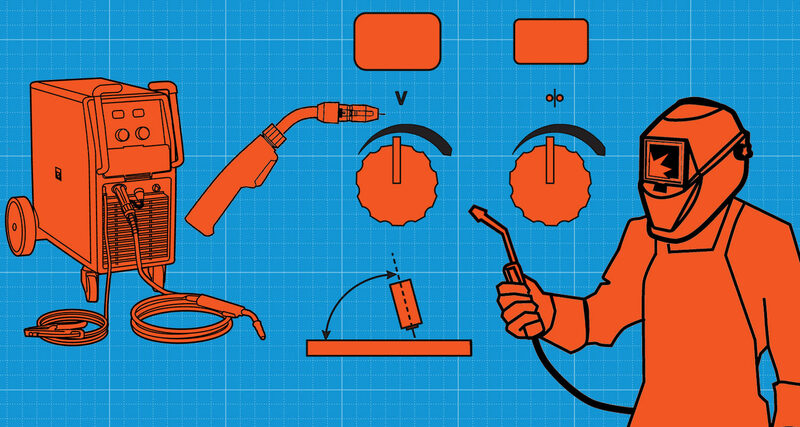 Understand how the MIG torch acts as an electrode and how to begin the flow of shielding gas. Recap of how to run the welder and a few parting tips and tricks to get you the best results when operating the MIG. This lesson also includes a free PDF download of this class to use in your shop.